Metallics - Amari Plastics offers a range of metallic colours in acrylic that are thermoformable. Manufactured in 4 different grades - standard metallics, matt 1 side, IRO - a guaranteed metallic for external use and the Iridis or pearlescent range. Metallics – Amari Plastics offers a range of metallic colours in acrylic that are thermoformable. Manufactured in 4 different grades – standard metallics, matt 1 side, IRO – a guaranteed metallic for external use and the Iridis or pearlescent range. Traditionally the metallic range would be used in gold or silver for lettering or applications where the original material chosen is hard to get hold of or harder to work with, such as lettering for public houses or displays and exhibitions. 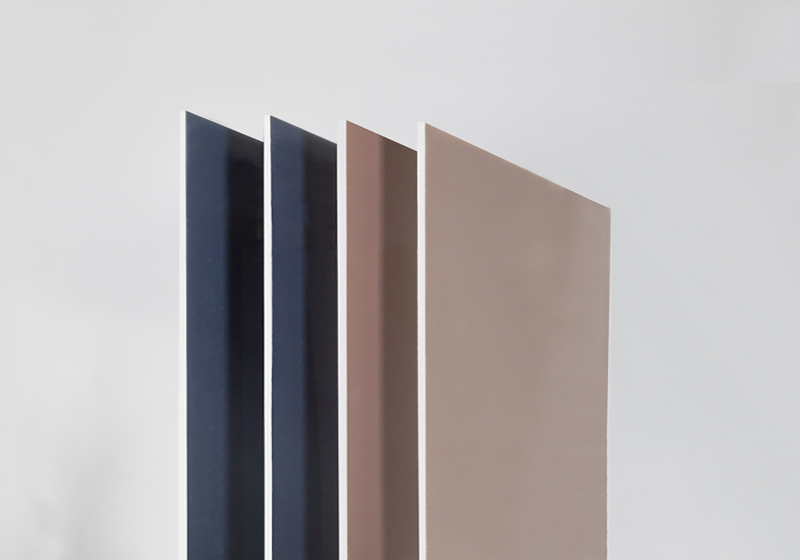 The Metallic range is however available in colours such as black, copper, titanium etc and offers the designer the ability to provide eye catching displays with a degree of originality. The 4 grades mean you can cover all applications and with the pearlescent range, have a display that changes colour as the angle the customer is looking from changes – drawing the consumer in to look further at the display and products.